A New Viking on the High Seas | UNIGLOBE Direct Travel Ltd. 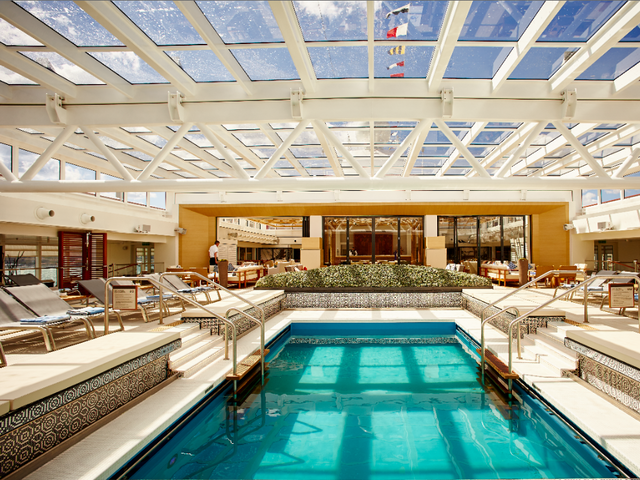 The Viking Sky has set sail on its maiden voyage. 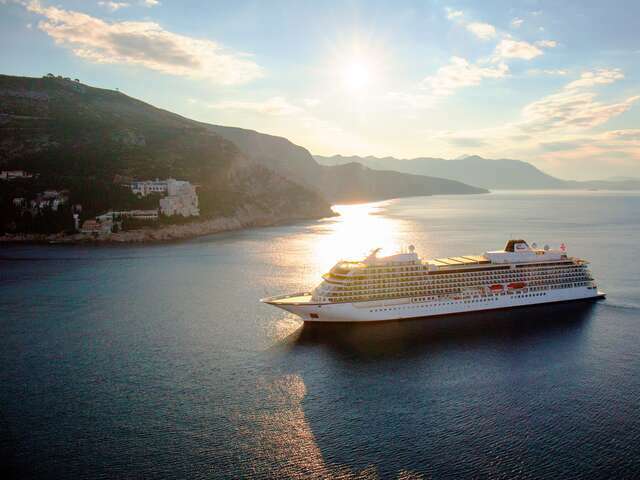 It's the 3rd ship for Viking Ocean Cruises and a sister ship to Viking Star and Viking Sea. Learn more about this unique features of this "small ship" cruise ship!